Available at all the finest on-line purveyors of podcasts. Operaramblings recommends subscribing to the show on iTunes so you need never risk missing an episode. 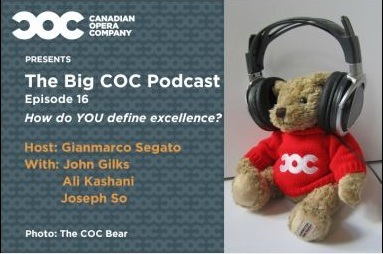 This entry was posted in Podcasts and tagged coc, podcasts by operaramblings. Bookmark the permalink.